Deck the halls with boughs of holly, Fa la la la la la la la! Tis the season for holiday online shopping! If you’re like me, we’re shopping early to save money, right? First step: open up your smartphone and download Dosh Cash app. 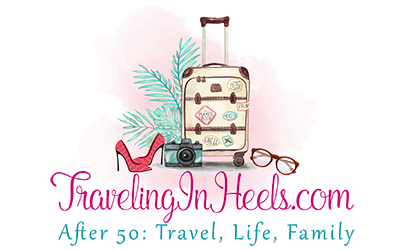 Then start saving as Dosh offers cash back on holiday online shopping. Read on to see how really easy is this cash back app. Bring it on! 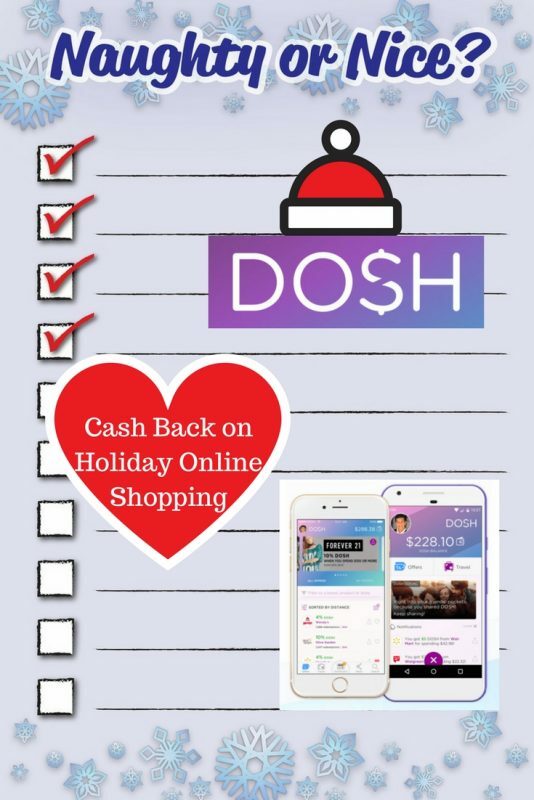 DOSH Cash back on holiday online shopping. Even before the malls start playing those first notes of “Deck The Halls” Christmas tunes, I will have already started stockpiling for holiday gifts. 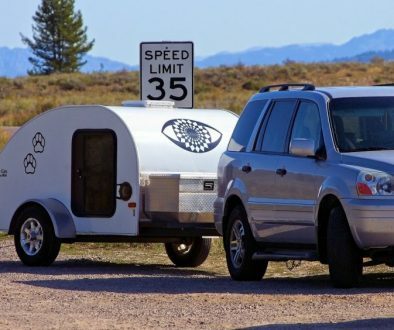 With our multigenerational family, we’ve got a long list and a short budget to shop for Christmas. And ta-dah! 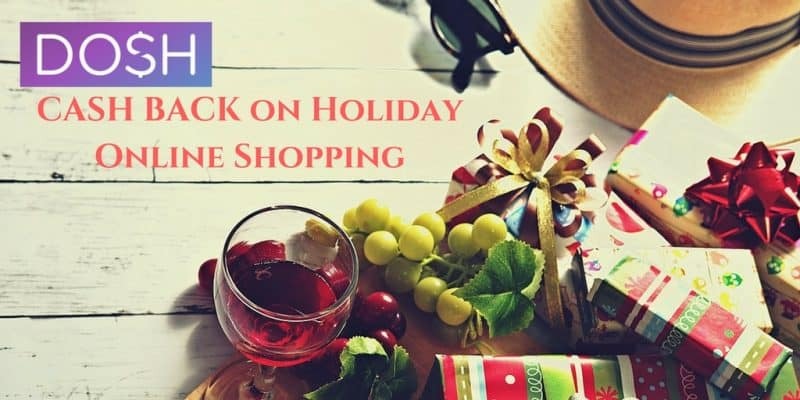 Just like that Dosh offers cash back on holiday online shopping. 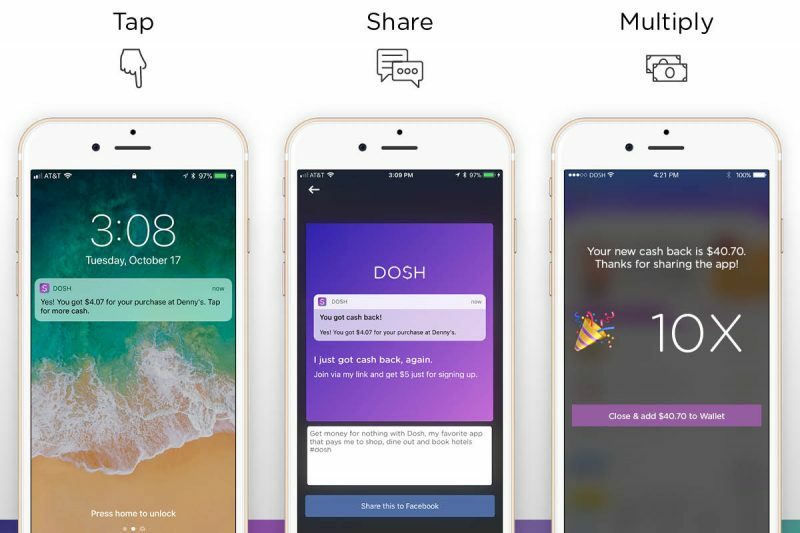 Dosh, the FinTech company behind the cash back app of the same name, announced earlier this month the introduction of new fall shopping, dining, and hotel cash back offers from the growing number of merchants flocking to the platform. 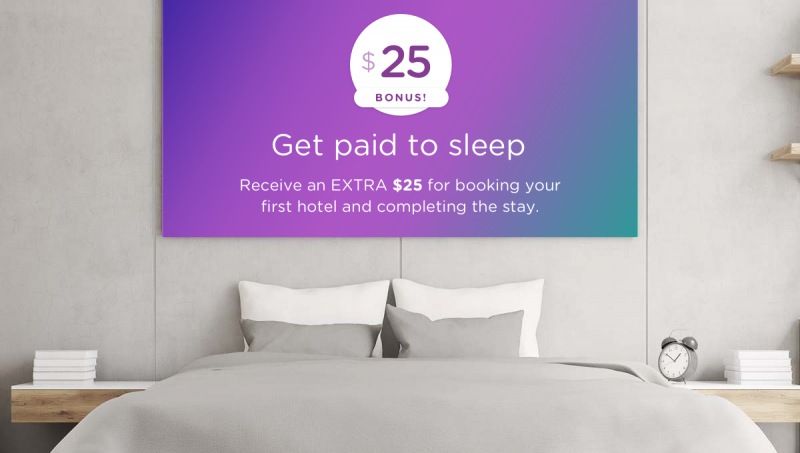 Earn $25 extra cash back while you sleep when using your DOSH app. And while receiving cash back when traveling is ah-mazing, I really like to feel the love when sitting at home in my own backyard of Colorado. I even love it more when I open up my Dosh App and check wishlist items off my family’s Christmas list. Yeah holiday online shopping rules, right? I may not be Forever 21, but I LOVE their $3.80 camis. 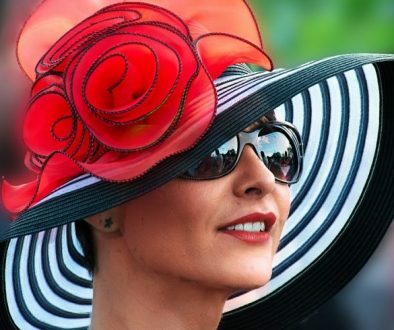 How about adding 5% cash back with Dosh? The gift that keeps giving Hallmark and earns 7% cash back with your Dosh app. Oh, there are so many local restaurants, but as a big breakfast lover, the newest addition is Denny’s. All you have to do is use your registered Dosh credit card and receive 10% (in-store) cash back! When the notification banner appears that you received Dosh back, click the notification. It opens a new window allowing you to share on social media. Once you do, a spinner appears, and you can spin to reveal how much additional cash back (1-10%) you will receive on that purchase. Then it goes automatically into your Dosh wallet! 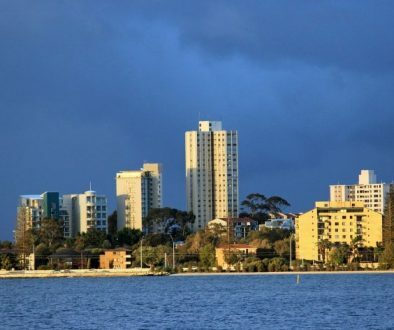 Plus, book your first hotel through Dosh and get a $25 bonus—on top of any guaranteed cash back—once you complete the stay. So what are you waiting for? Download the Dosh App now. Log in and proceed to check off your naughty and nice list for holiday shopping. You’re welcome. As with any new technology, Dosh continues to improve and update its app. You’ll notice a much-improved travel booking experience, a critical component of the Dosh ecosystem. You can now view by location, distance to location, sort by cash back, etc. And that makes cash back even easier.